At Moldz ,we are focused on customer satisfaction – we will do everything we can to meet your needs and budget. 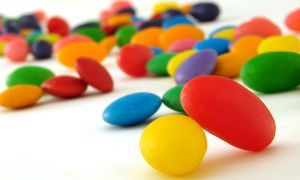 With a variety of candies to choose from, we’re sure you’ll be happy with our products. Look around our website and if you have any comments or questions, please feel free to contact us. We hope to see you again! Check back later for new updates to our website. There’s much more to come! Please note : each order is custom made we do not buy in bulk therefore no two orders are alike. *** We do not make and store candy, each order is made fresh so please allow ample time to complete your order.